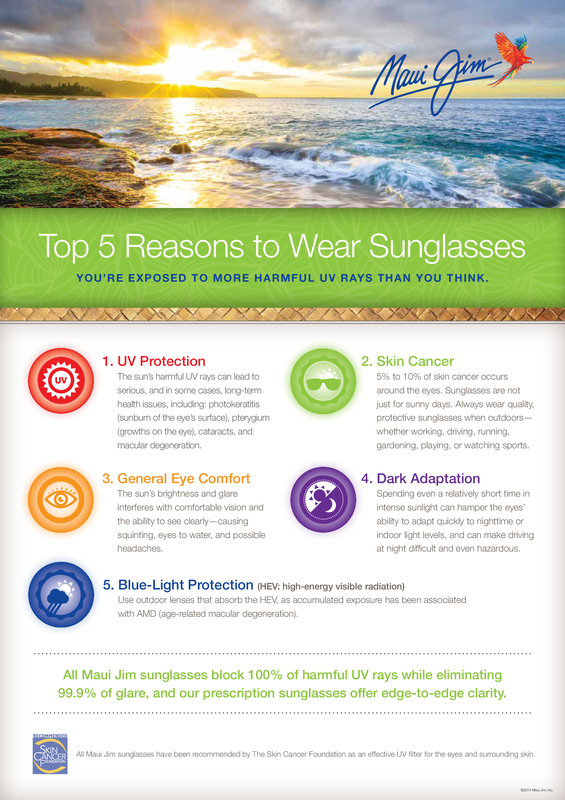 For reduced glare and increased clarity in your vision, a pair of polarized sunglasses can’t be beat. An invisible filter is built into your lenses—making images appear sharper and clearer while reducing the intensity of the sun’s glare. Polarized sunglasses are available with or without a prescription.